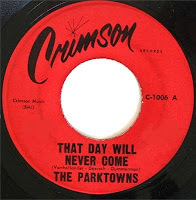 THE PARKTOWNS (Impala & Crimson Records). The Parktowns from Philadelphia were assembled for one purpose only; to record four tunes. In 1962 Gary Gumermand and Jerry Van Hollander have written four songs for their vocal group The Vandells (see in this blog) but the group broke up without made none recording. Gary and Jerry decided to form another group for can release their own compositions and The Parktowns were born; Robert Frantz(Lead),Jerome Ziets(1st Tenor),Stan Ziets(2nd Tenor),Marc Breslow(Baritone) and Jerry Van Hollander(Bass). The four songs were recorded at the Sound Plus Studio and the group contacted with record producer Frank Williams who in 1963 released on the Impala label the sides_Stop Look & Listen/You Hurt Me Inside. Jerry Blavat,Gene Kay and other local DJ’s play the record and the group were invited to appear in many shows but in this time Robert left the group. 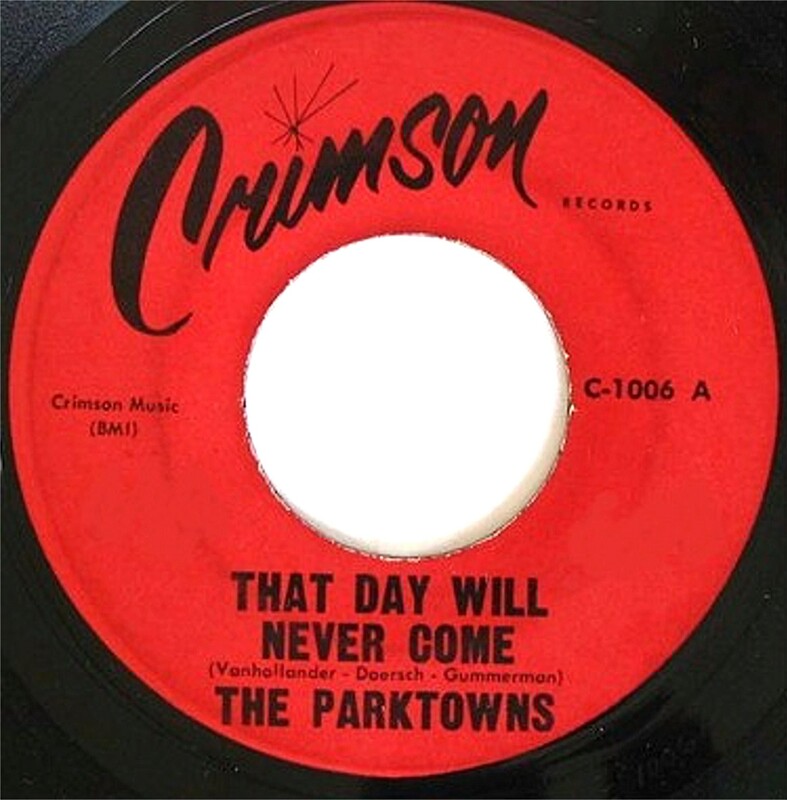 In early 1964 Williamson put out another Parktown’s song in the Crimson label_That Day Will Never Come. (with the know B Side_You Hurt Me Inside). The guys have another live appearance to promoting the disc and disbanded. In late 1964(or early 1965) Willamson released on the Thor label the sides_You Hurt Me Inside/Stop,Look & Listen. Under the group name of The Parktownes. 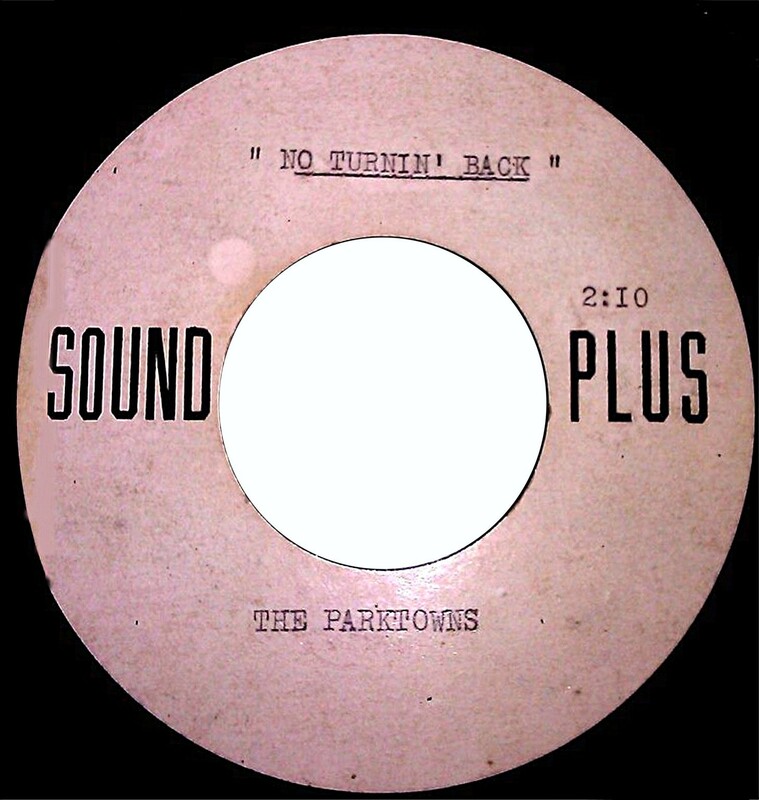 The group have the unreleased song_No Turning Back. (see below picture). 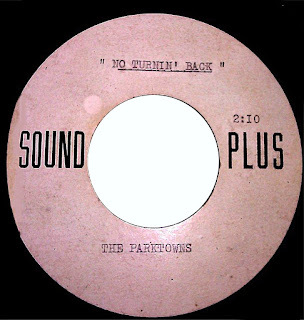 Have you ever posted "No Turnin' Back" on YouTube?